CPD for Creative’s.The Quest for Excellence! Each of these workshops has been pivotal to my development whether as a musician, teacher or entrepreneur. My networks have drastically opened up and options made available to me that I never thought were possible. For example, I have a much wider list of key players to draw upon whether it is for a specific music/teaching project, careers advice or just a coffee catch up! The great part is that most of these courses are FREE. All it costs is your time and drive to change which can sometimes be more expensive than paying for the course itself! One of my goals has always been to give back and empower the next generation of creative’s. By attending these courses and spending time with the inspirational individuals who ran them, I have been injected with empowering fuel and belief to do this and keep raising the bar in my own art form! Yes! If you ever attend a workshop always go in with an open mind because there will always be something positive to take away. Sometimes you might not get the answer you were looking for, but when you later reflect you will have lots of ‘AHA’ moments! 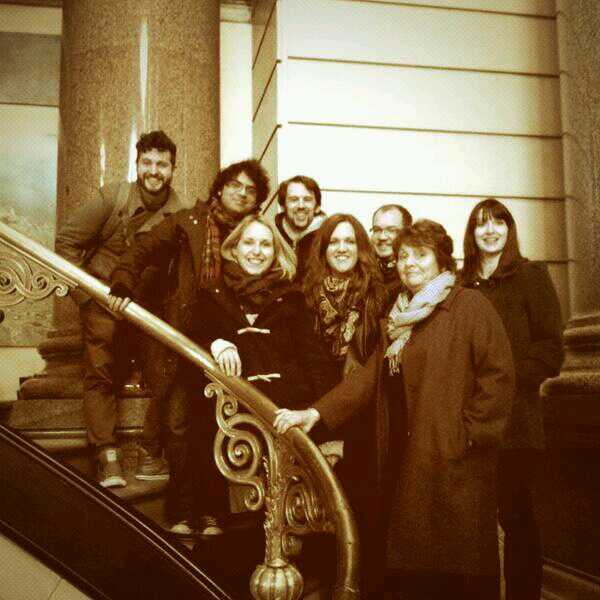 The picture below is with my wonderful colleagues/friends from Performing Arts Leicester. All the best and always ask yourself, how can I be of better service to the world? YoTabla! was a concept that came to me in 2011. Being an Indian musician you can spend up to many hours sat on the floor. 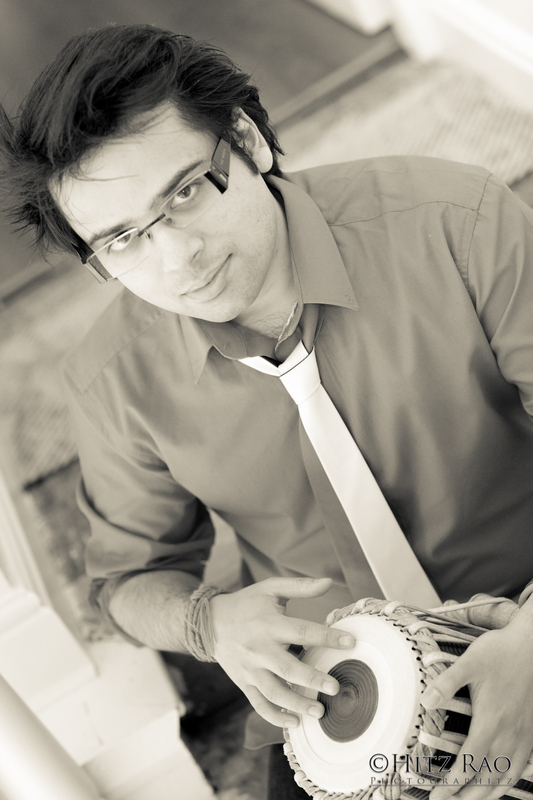 Playing the tabla requires immense strength and dexterity. This is why I teach yoga exercises to my students so they maintain flexibility and core strength. Also as music students, we process a lot of information so being sharp in our minds is just as important. We practice meditation and breathing techniques so that we feel calm and prepared for the class. There is a huge amount of research to show the correlation between arts participation and its positive impact on wellbeing. I will need to do a separate blog post just on this subject alone! The rate at which I have seen tabla student’s progress has been wonderful. The positive attitude and love they show towards their learning is really encouraging. The yoga techniques they learn are not only applicable to music but to their everyday lives. Many of the students I teach are young, so it knocks off a few years of my age as well! Some of the students have already had the experience of performing and accompanying instrumentalists which is a testament to their hard work and encouragement by the wonderful parents. I am looking forward to seeing them further develop and most importantly be good role models. We have a spring retreat in April which will be fairly intense, so the current students will get the chance to ‘turbo’ their development. However we will be having lots of fun as well. I’m hoping the weather is great, so that we can do yoga outside and of course play football in the park! From the bottom of my heart, I want to thank all the supporters of Yo-Tabla! It is going from strength to strength only because of the positive energy that students, parents, music teachers and admirers have shown towards it. 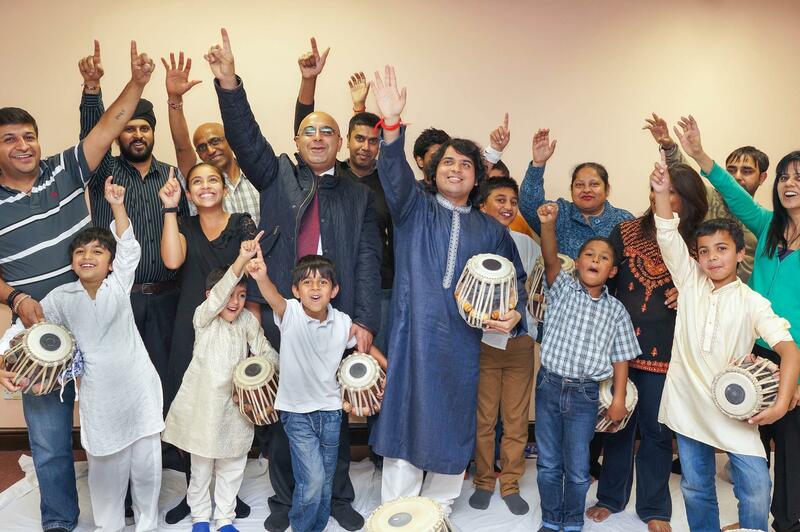 Here is a small video of our Yo-Tabla classes. 1) Identify your circle of influence. Find the people who inspire you and are regularly taking action whether it is in their professional or personal life! There are some projects, I am working on at the moment. I want to give you an exclusive insight as to my thought processes.